Worcester County, MA list of housing resources we have uncovered: Homeless Shelters, Supportive Housing, Halfway Housing, Transitional Housing, Day Shelters, Low Income Housing, Residential Alcohol and Drug Treatment Centers. IHN is a non-profit organization that works in partnership with religious congregations to provide shelter to homeless families. Dry shelter for men, women, and children. temporary housing for homeless families with children. Provides transitional housing and support for homeless families with children. Homeless shelter for men and women. 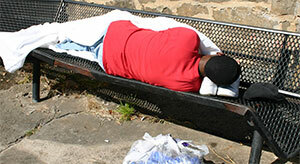 provides meals, shelter, housing search, and advocacy service. shelter, advocacy, day program, community kitchen.